I’ve dedicated a lot of time this month to talking about preparing for a child to join your life and take a place in your car. I know I’ve discussed safety tips already, but I think it could be of some good use to really get down to the nitty-gritty details of baby proofing a family car. No matter what size car you have, your child should be comfortable and, above all, as safe as possible. Nowadays, almost every vehicle has settings built into rear car doors that have child-lock features. Switching on the child lock means that the door can only be opened from the outside. This feature is designed to ensure that curious—and adventurous—children don’t find themselves opening the ‘escape door.’ You can find the child locks on the inside of the car door close to the door’s latch. You can find these in most baby aisles. Sun shields are made of material that suction-cups onto the backseat windows to block out the sun. Babies can get overheated more easily than older children and adults, and having the sun glare down on them is rather uncomfortable. Plus, they provide a little shade, which may help them sleep during the car ride. It’s very important that your car remain as clean as possible. The more clutter, the higher probability that loose debris can fly around the car during an accident. This means you should get rid of everything you have laying around the back seat and the floor of the car. For items you need to have in the vehicle, use the pockets behind the driver and passenger seats. Keep your ice-scraper, wrench, and various other items in the trunk. I’ve touched on this in a previous post, but I need to reiterate the importance of having fresh, clean air for your child and other passengers to breathe. So, you should definitely get your air filter checked. In fact, have the whole air conditioning unit checked out at your local auto repair shop. 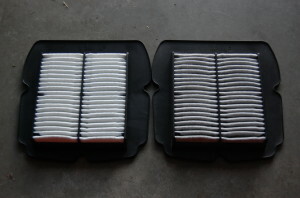 Chances are, your filter could probably be switched out for brand new one. Give your car some regular attention and vacuum the seats and floors, shake out the floor mats, wipe down the dashboard, and remove any accumulated trash and clutter. This will decrease the number of dust and dirt particles that enter the air. 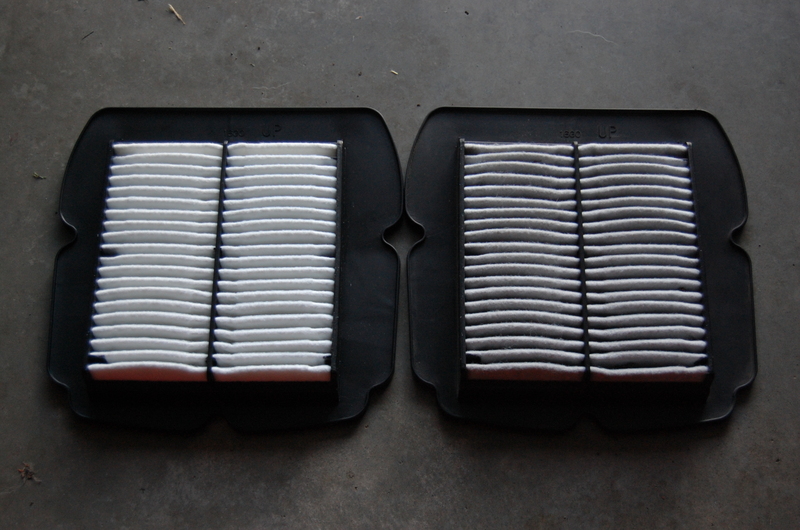 After all, what good is a new air filter if the clean air is entering a dirty car? You, your child, and your other passengers will appreciate the fresh air and the clean car. Keeping a clean and tidy car is the best way to ensure it is truly “baby proof.” Whether you’re veteran parents or new to the job—like myself—you need to know what it means to keep a safe and clean car for your children. Have any other suggestions on baby proofing a vehicle? What do you do? Share with me in the section below! Posted in Accessories, Accessories, Kids, Lifestyle, Maintenance, Shopping and tagged Automotive, cleaning, Family, kids.